Barbaresco, Barolo, Bolghieri & Brunello producer Angelo Gaja is the epitome of passion, and his wines show it. Wine tasting for Gaja wines tonight. Nervous much……. 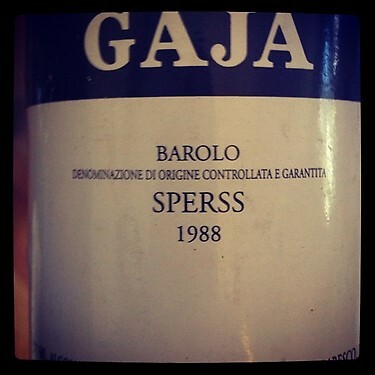 Really excited to taste some stellar GAJA wines today with stem wine group. Life is great!